Owners of small companies often put retirement savings and succession planning on the back burner as they focus on growing their businesses. Planning pitfalls are most common among the owners of small companies, who often put retirement savings and succession planning on the back burner as they focus on growing their businesses. According to a recent Business and Financial Planning Survey by CNBC and the Financial Planning Association, an average of 70 percent of small business owners’ wealth is invested in their growing companies. 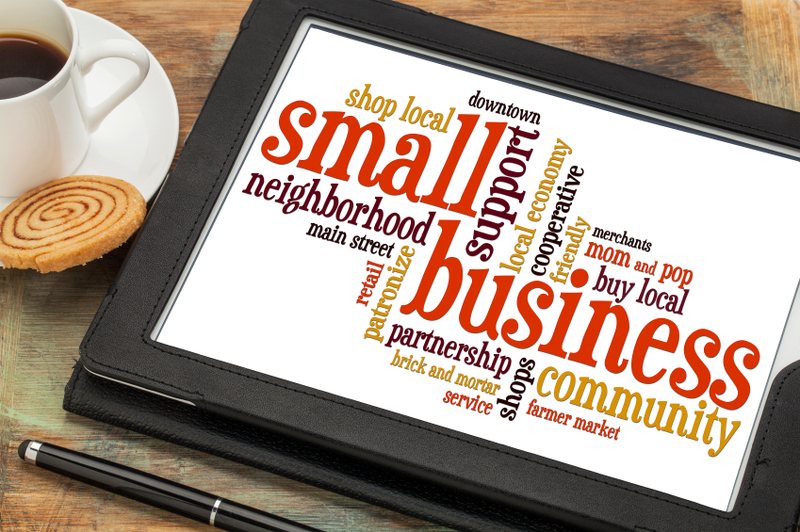 Small business owners aren’t ignorant of the need for an exit strategy, either. The CNBC / FPA survey also found that 94 percent of financial planners have discussed the issue of succession planning with their clients, and that they typically began the discussion no later than the first major business expansion. Overall, it seems the consuming nature of running a small company is keeping most owners from focusing on the futures they had in mind when they started their businesses. In fact, a TransAmerica Center for Retirement Studies’ 2014 annual survey showed that small business employees have become quite a bit more optimistic regarding their retirement prospects. Sixty percent of small company workers were “very confident” or “somewhat confident” that they would retire comfortably, compared to 55 and 50 percent in 2013 and 2012, respectively. Moreover, 49 percent strongly agreed or somewhat agreed that they’re building large enough nest eggs, compared to just 39 and 38 percent in the two years prior. However, small business employees are still lagging behind workers at larger companies, and plan participation and offerings are not at their highest. According to the TransAmerica study, 68 percent of small companies sponsored employee-funded 401(k)s and other plans in 2012, while only 59 percent did in 2013 and 2014. The large company contingent saw a similar decrease, but even at its low point in 2013, 79 percent of employers were still sponsoring defined contribution plans. Contribution rates also dropped from eight percent to seven among small business employees, while they rose from seven to ten for workers at large companies. Given the power of compound interest, those figures could represent a drastic disparity in lifetime net worth, particularly for middle-aged workers who have the most to gain. Despite small business employees’ growing optimism, the TransAmerica study also revealed that they’re actually more expectant to rely on Social Security than in years past. In 2011, 25 percent said they’d be relying primarily in Social Security, while 30 percent said so in 2014. Not surprisingly 40 percent of 2011 respondents said they’d rely on a 401(k), 403(b) or IRA – but only 37 percent in the most recent poll. Financial planning services might not even be a hard sell for many small business employees. TransAmerica’s retirement survey also revealed that 40 percent are already using a professional advisor, compared to just 34 percent among large company workers. However, less than 15 percent from both cohorts have actually sat down to create a written retirement plan. Small business owners are similarly failing to take advantage of their advisors. According to the CNBC / FPA poll, 72 percent only meet with their advisors once per year, and only 25 percent meet quarterly to review their business and retirement plans. All in all, small business employers and employees alike recognize the need to save and plan for their futures – many just haven’t taken the necessary steps to do so, and they’re often overwhelmed with everything else on their plates. Advisors who want to be successful in the small business market need to remind their clients and prospects of the wealth they stand to gain by being more proactive, as well as the risks they take by putting off planning. “Starting earlier and meeting often is a benefit to everyone, whether you’re the owner or the employee,” said Smith.